A native of Richmond, Virginia, Kenneth Hall practices in the areas of insurance defense, construction defect, property insurance, professional liability, and general civil defense. Kenneth graduated from the University of Virginia with a Bachelor of Arts in English and History. 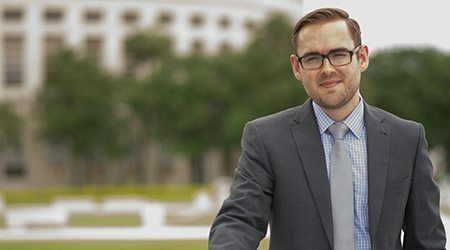 He received his Juris Doctor degree from the Florida State University College of Law, where he was a member of both the international award-winning moot court and mock trial teams.